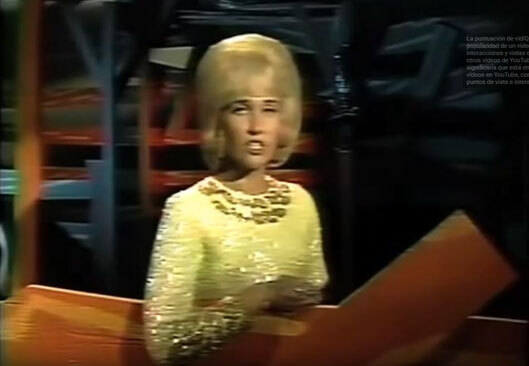 Tammy Wynette performs "Singing My Song"
In 1970, Vikki Carr peaked at number thirty on the Easy Listening chart with her recording of the song. It's about the man that wears my ring. I'll make sure that he gets everything. And when he's sad, oh, I make him glad. And I'm his shelter from the storm. 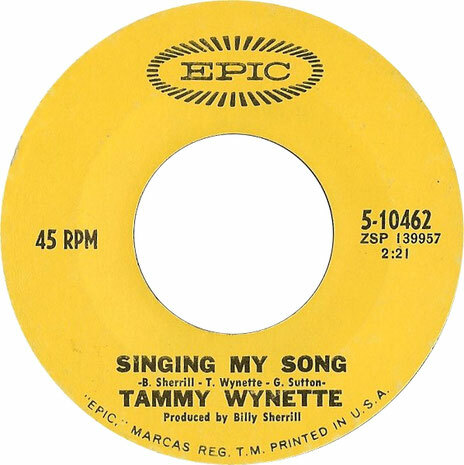 I'm his song when he feels like singing. And when he's home, I make sure he's never alone. And that's why I keep singing my song.